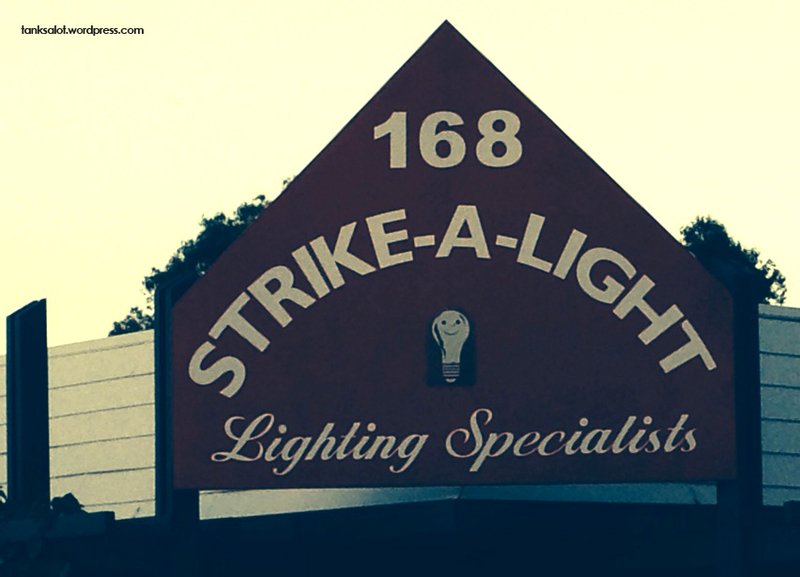 What a bright idea for a Pun Shop Name for a lighting shop. Spotted in Paddington NSW by Nadia McCrohon. Like a wonderful Christmas present, this PSN brings a tear to the eye. 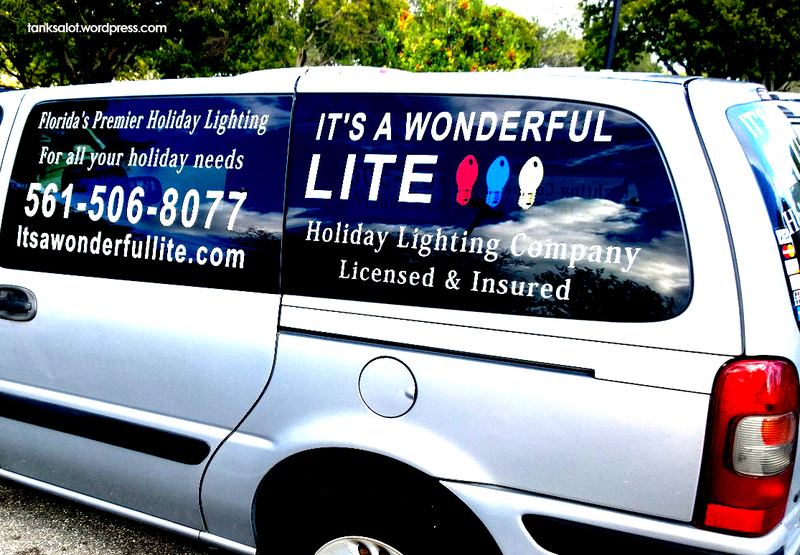 Or maybe it’s the awful American spelling of ‘light’. Either way, it’s a cracking Pun Shop Name, found in Palm Beach Gardens, Florida by Jonathan Schneider. 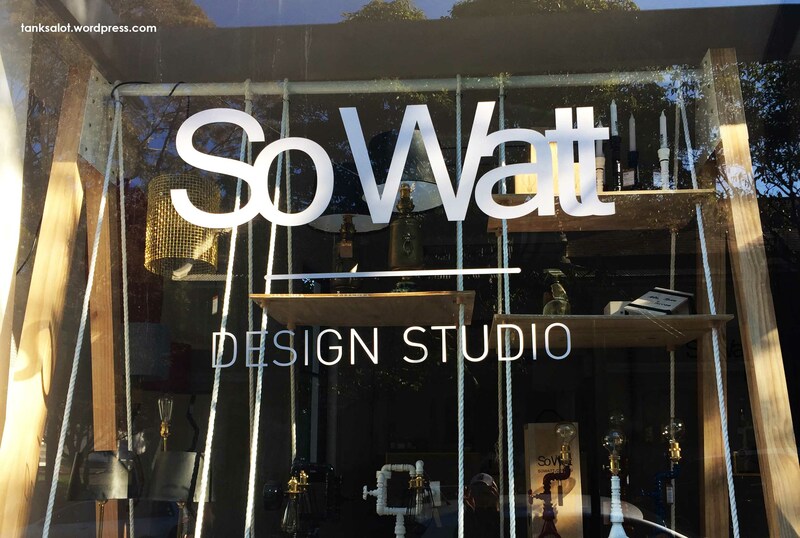 A lighting shop with a name based on a very old expression for surprise, dismay or alarm. Sent in by someone who is not only old, but prone to using the expression. Spotted by Simon O’Brien in Blackwood, South Australia. This delightful Pun Shop Name was spotted in Ashford SA by the very ‘bright’ Simon O’Brien.